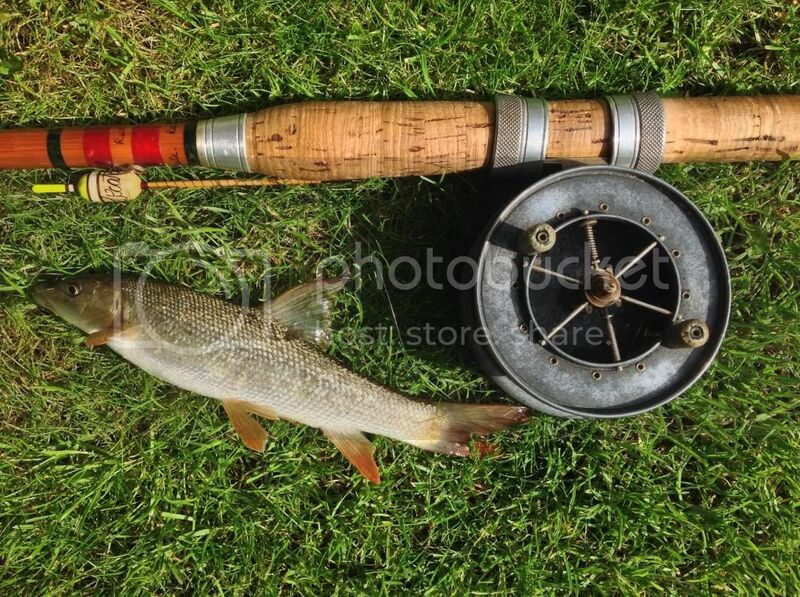 This forum is for discussing barbel. So in effect I have two rivers to myself! I was after quality perch, I bought my worms down from stoke, these worms are pampered and huge, I also had some perch flavour attractor from Archie Braddock, so as far as I was concerned, the perch were in trouble! I caught, a very welcome tiny and beautiful barbel, the smallest barbel in the world, first cast! Nice one Leveller, I love that picture, it's says it all. Its good to see the Cherwell has some young fish in it, the barbel population plummeted some time ago. Lovely picture. Lovely baby barbel and good news for the Cherwell. My god...if I caught that I think I'd think I'd smashed the gudgeon record. What a little cutie, superb! !